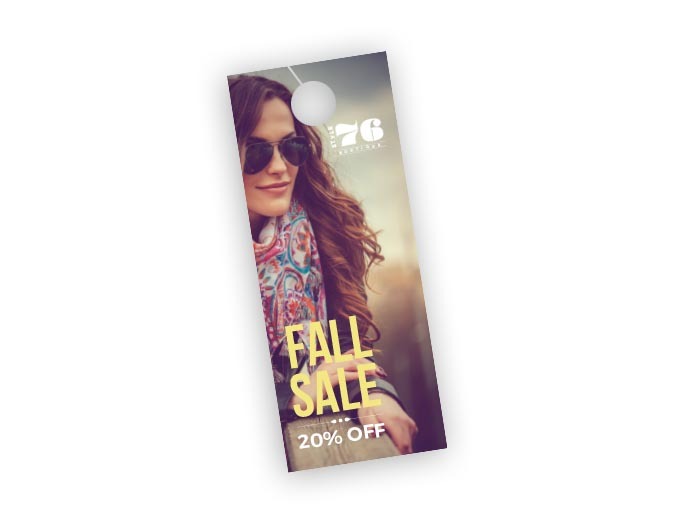 Impossible to miss, this eye-catching promotional piece is the easy way to advertise your business to tons of local customers, right on their doorstep. Use the 4.25″ x 11″ of space to deliver your marketing message and a great offer! Amazing service and products both!